The Summit Church Arkansas is a place where people can meet Jesus, engage in life-giving community, and everyone is welcome. We believe in creating a space where people can have authentic encounters with Christ, discover their gifts and use them for God's glory. Join us for our Sunday services! We have three locations that all meet at different times across Central Arkansas. Click on the Find a Location button below to see what times your location is meeting on Sunday. A typical service will last about 90 minutes. We sing a good mix of contemporary and traditional music that is led by our worship team. There is childcare available and activities for all age groups. Plan to hang around after the service for fellowship and meeting new people!  The Summit Church is one church in multiple locations that exists to cooperate with God in developing multiplying communities of fully devoted followers of Jesus Christ.